Which Subaru Forester will you do? * All colours are available as at 6 September 2018, however available colours may change. Always check with your authorised Subaru Retailer regarding colour availability of your selected model before purchase. There’s a feeling that only your favourite song can give you. And with even more intuitive tech in the new Forester, you can plug in and lose yourself in sound. Integrated, touchscreen infotainment makes taking control child’s play. While superior connectedness helps you keep your eyes on the road, so you can focus on what’s important, like finding the best spot to catch that epic sunset on the way home. 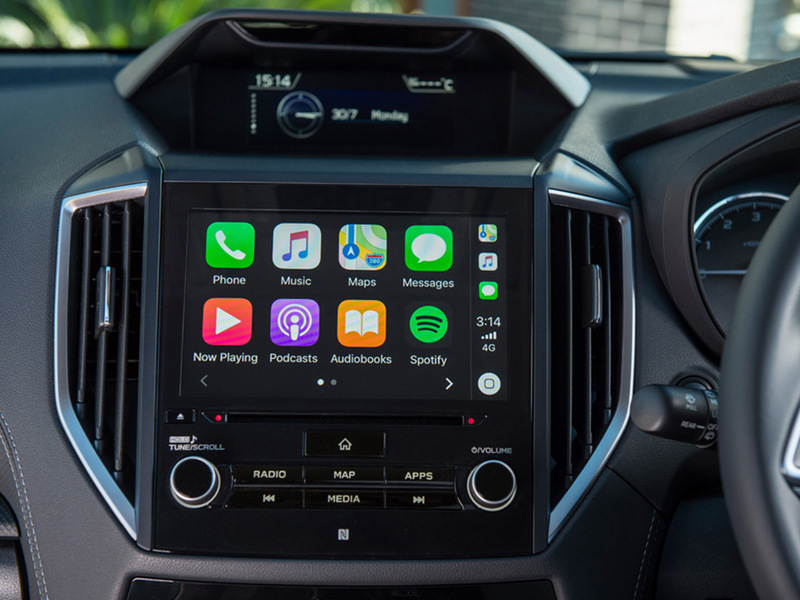 Music is the soundtrack to life and Apple CarPlay™ and Android Auto™ connectivity1 make it easy to pump out the tunes and access all your favourite apps. Use voice commands to select your playlist, choose a podcast, get directions or to read and send text messages. Or dial up superior digital sound quality and clearer reception with fully integrated DAB+ Digital Radio2. 1. Compatible Apple® or Android™ device required. 2. Digital radio station coverage dependant on vehicle location. 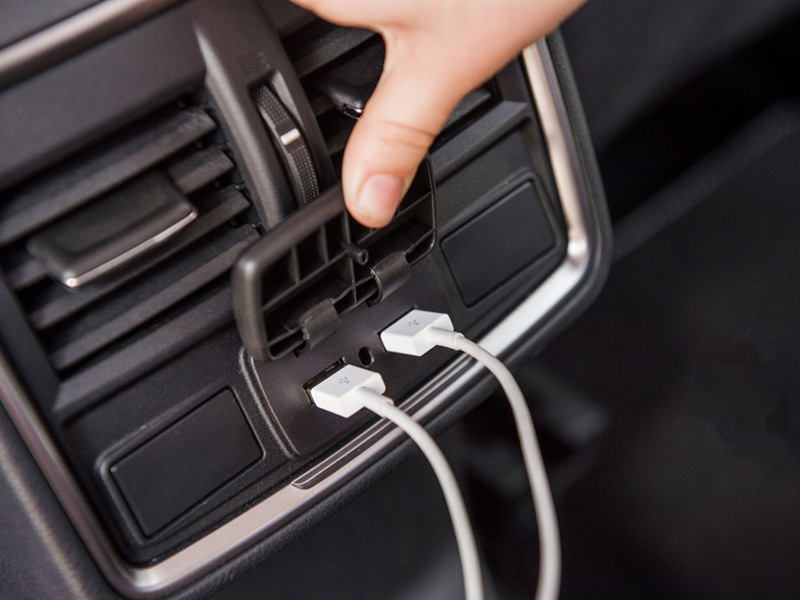 Two quick-charge USB ports in the centre console keep rear passengers powered up and entertained – helping to keep the peace on those long trips. 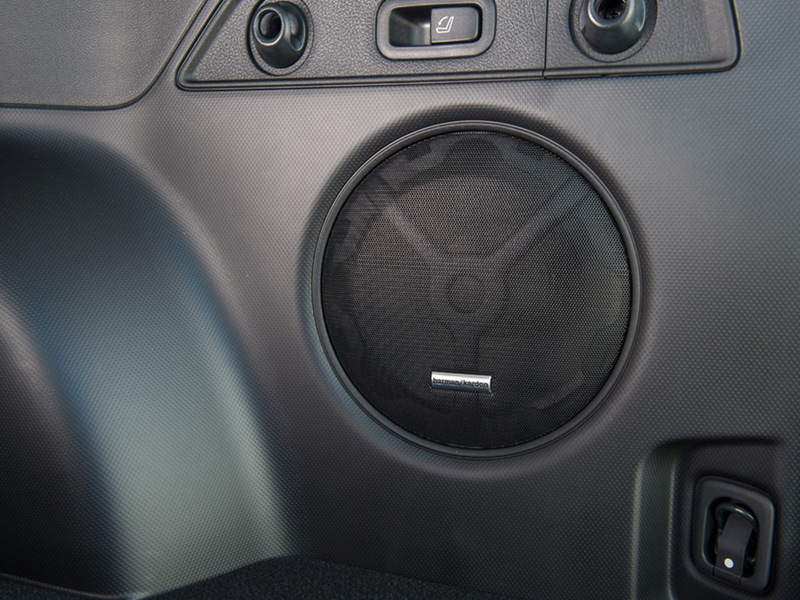 Cool rear passengers are happy passengers too, thanks to new directional rear air conditioning vents. 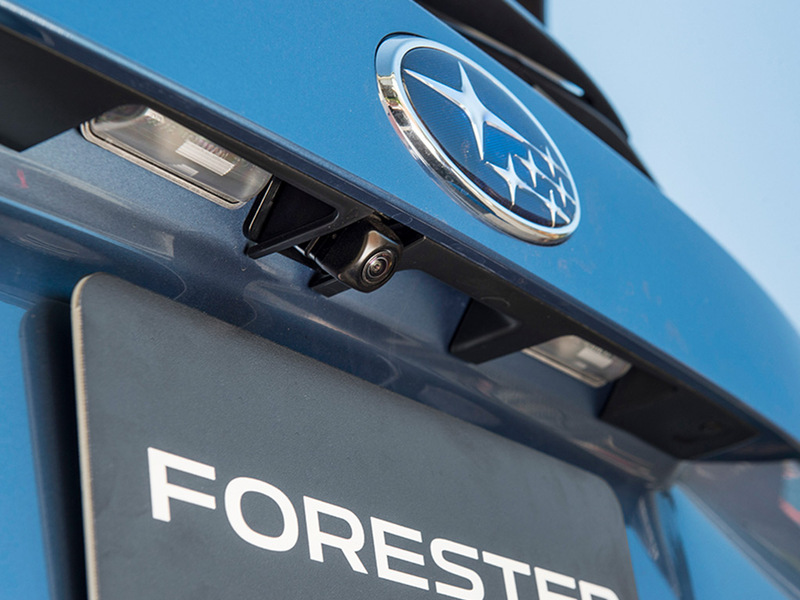 Find yourself streets ahead with Forester’s satellite navigation1 system. With maps stored on the hard drive, you don’t need a 3G/4G signal to find your way. Plus free map updates2 are available for three years. 1. Available on Subaru Forester 2.5i Premium AWD and 2.5i-S AWD. 2. 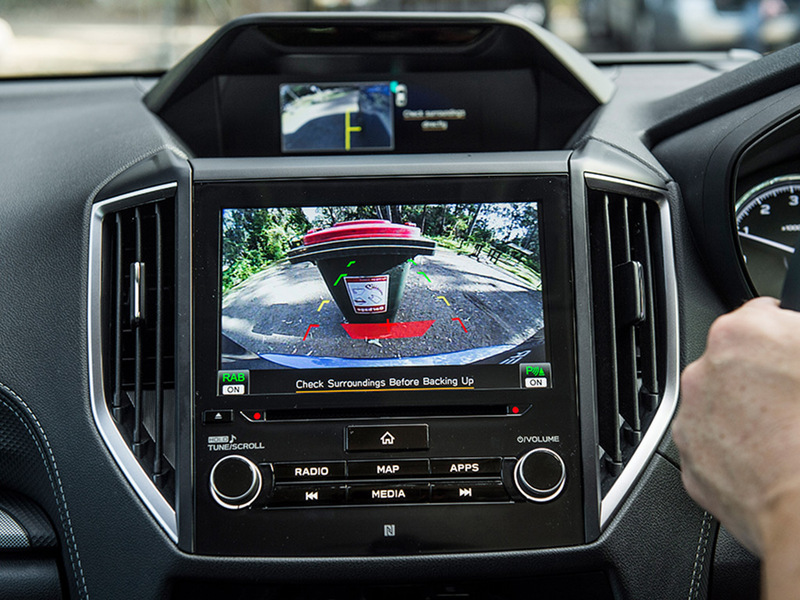 Subaru’s Map Update Program is available on MY19 Subaru Forester variants purchased from 6th September 2018 onwards with the factory line fit Gen3.1 navigation unit. 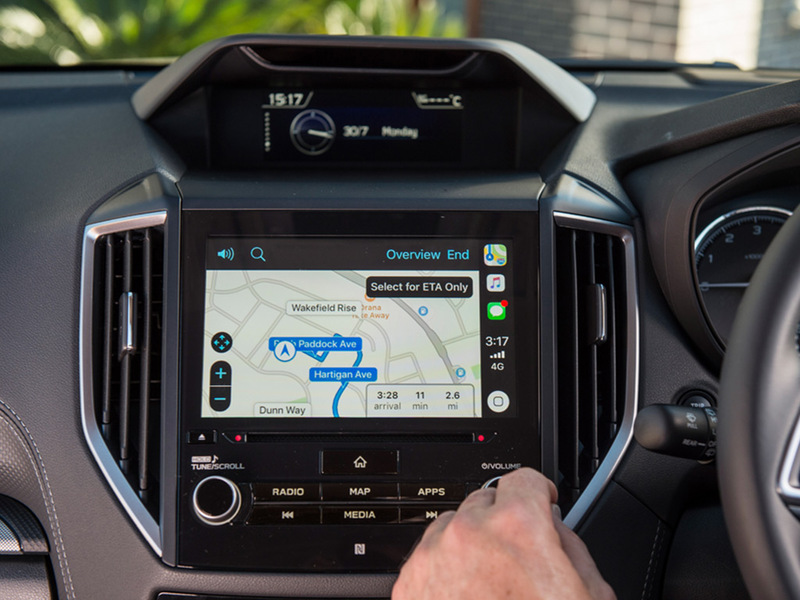 Subaru’s Map Update Program is not available on accessory fit or dealer sourced navigation units. 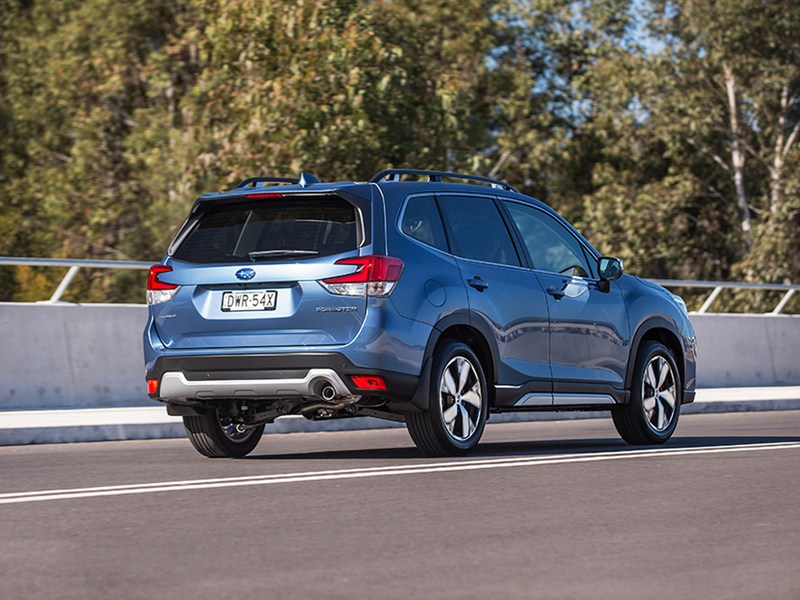 Road trip tunes are delivered via Forester’s new six-speaker system which promises clean, crisp sound. 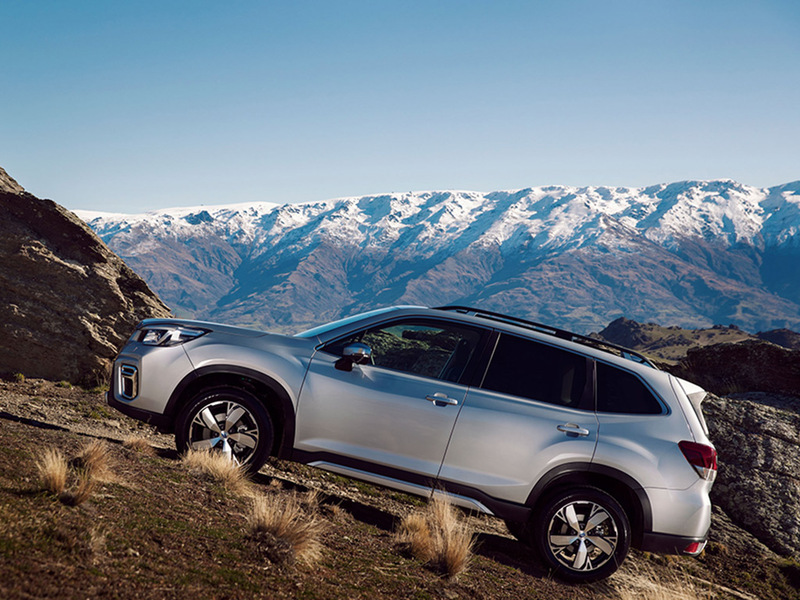 Forester 2.5i-S AWD turns up the volume with a premium Harman Kardon®1 system boasting 8 speakers, additional subwoofer and amplifier – all fine-tuned for Forester’s cabin. 1. Harman Kardon® is a registered trademark of HARMAN International Industries, Incorporated. 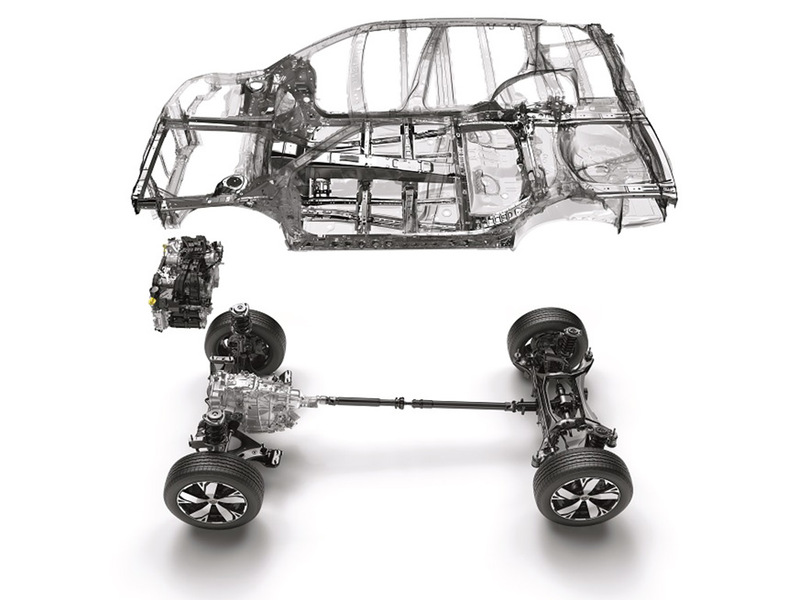 Passive safety is at the core of the new Forester with the Subaru Global Platform putting passenger protection front and centre. 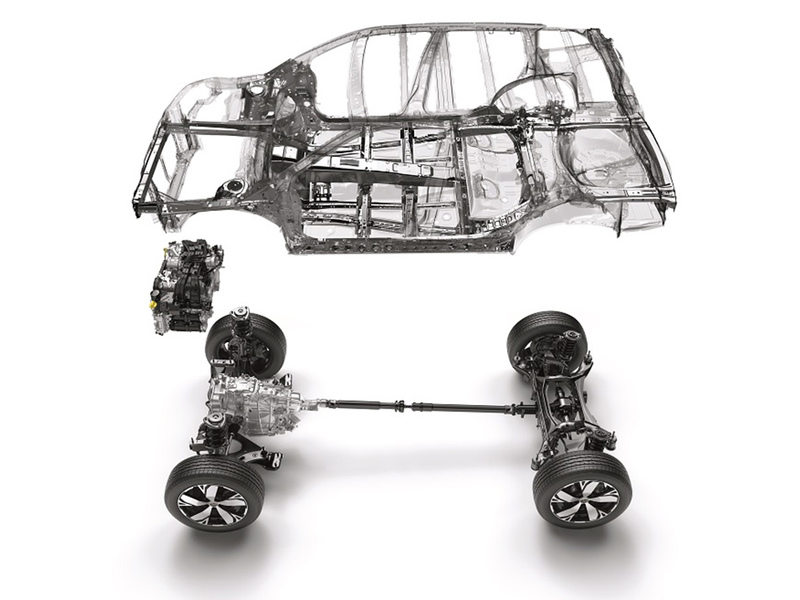 With a remarkably stronger chassis and improved rigidity, the new platform improves collision energy absorption by 40% over previous models. The cabin structure is reinforced with even higher strength tensile steel panels and impact resistance has been increased to help reduce the risk of passenger injury in both frontal and side collisions. Take life head on with LED Steering Responsive Headlights. 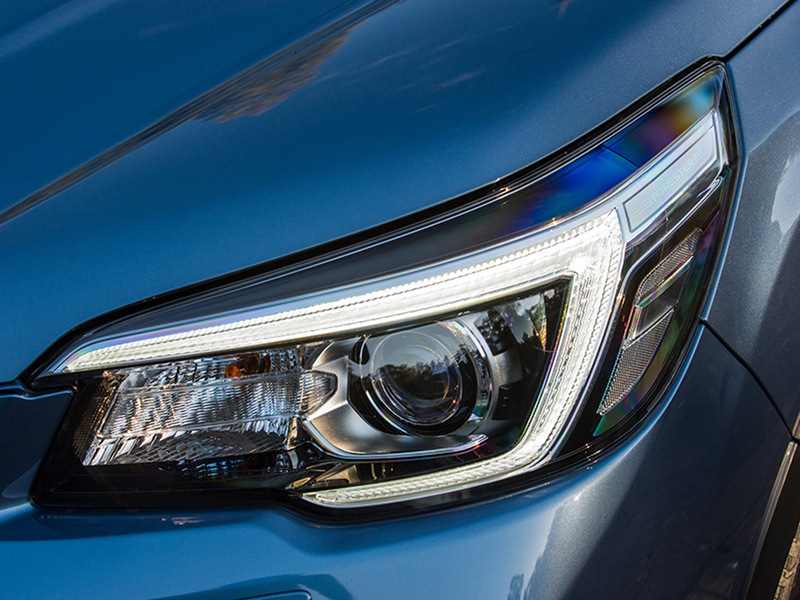 The new, hawk-eye shaped headlights cast a brilliant light which tracks with the steering to illuminate the road at night and to help you see better around corners. Giving you more time to react should you need to. While daytime running lights help improve the safety of you and your family. 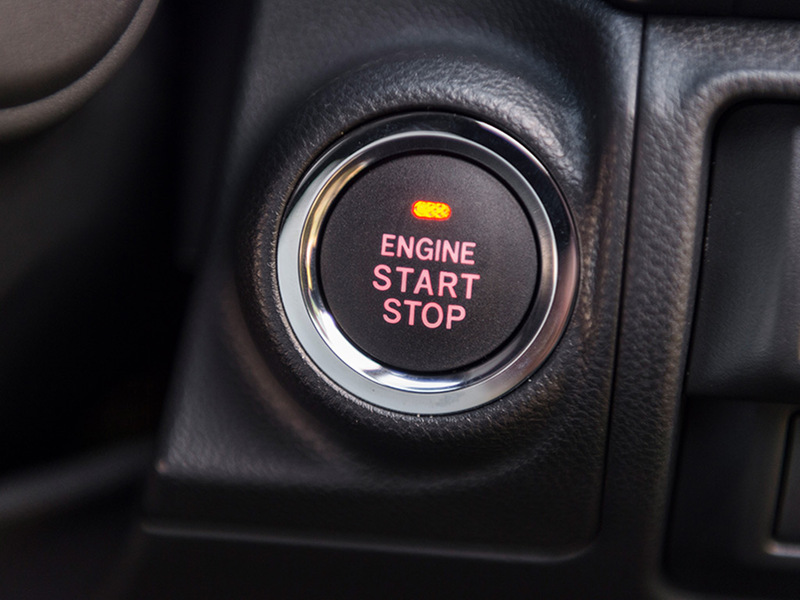 With the whole world in front of you, push the button on everyday adventures with Forester’s smart key and push-start ignition. With keyless access your hands are free to juggle fresh gelatos and sandy towels. 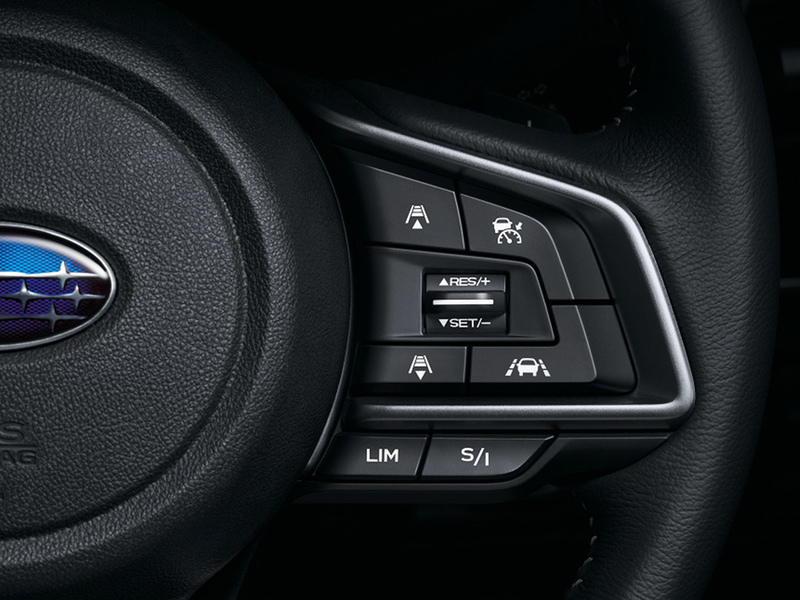 While the push button start uses new advanced transmission code encryption for improved security. Focusing on what’s behind you, is the best way to move forward with confidence. 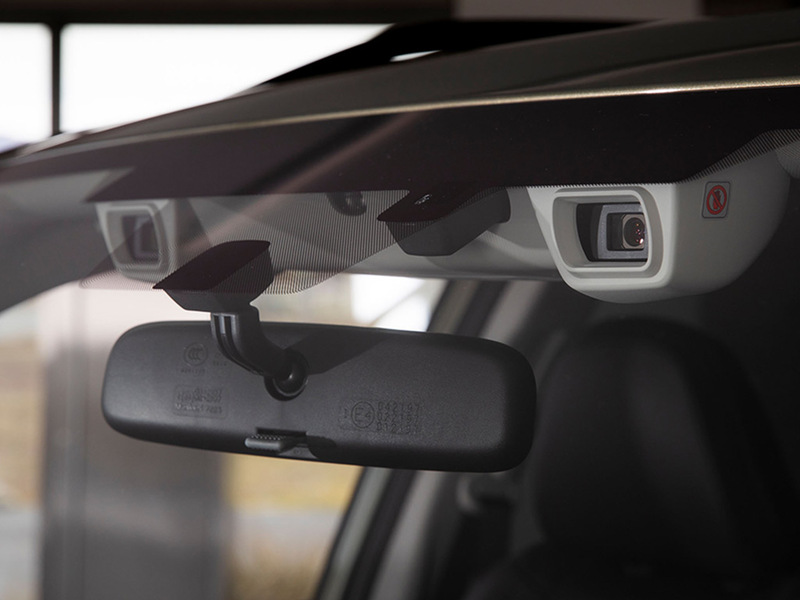 Subaru Forester’s new reverse camera washer is fully integrated into the rear window washer system, so every time you wash the back window your camera view is polished too. The things on the ‘to do’ list can wait. Grab the family, fold down the seats, pack the wetsuits or throw the skis on the roof. With Genuine Subaru Accessories tailor made for a perfect fit, anything is possible with the new Subaru Forester.